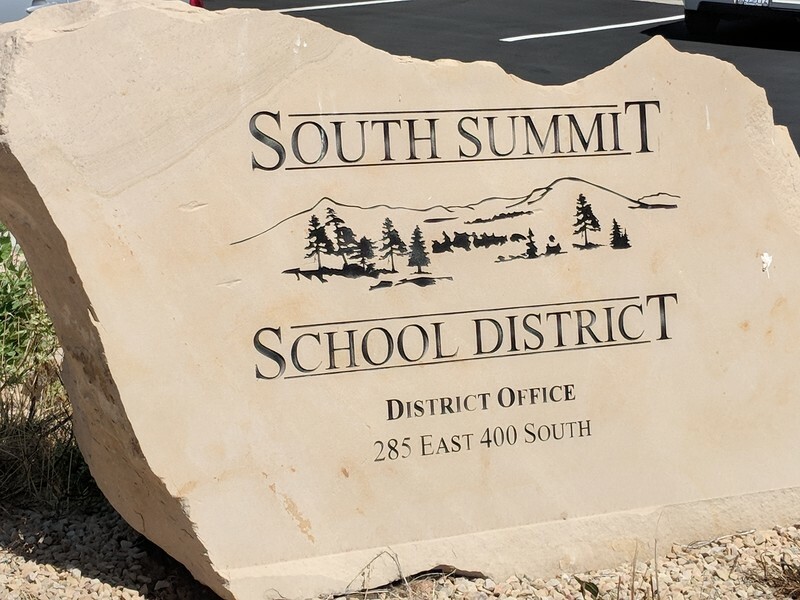 South Summit School District - valuing individuals and preparing them for success. We support, empower, and inspire individuals to promote and achieve academic and character excellence. The student, family, school and community should be an ongoing partnership that is responsible for the learning environment. Sound, fiscal decision-making and open, honest communication, combined with ethical behavior and integrity, are central to the organization and foster community trust. The district promotes effective two-way communication and relies on students, staff, parents, guardians, and volunteers to be personally responsible in the educational process. A standards-based curriculum, supported by assessment, data analysis, and appropriate professional development, guides instruction. The district uses research-based instructional strategies to meet the diverse learning needs of all students. Working in collaboration with community and parents the district will develop students who are well prepared for their future.